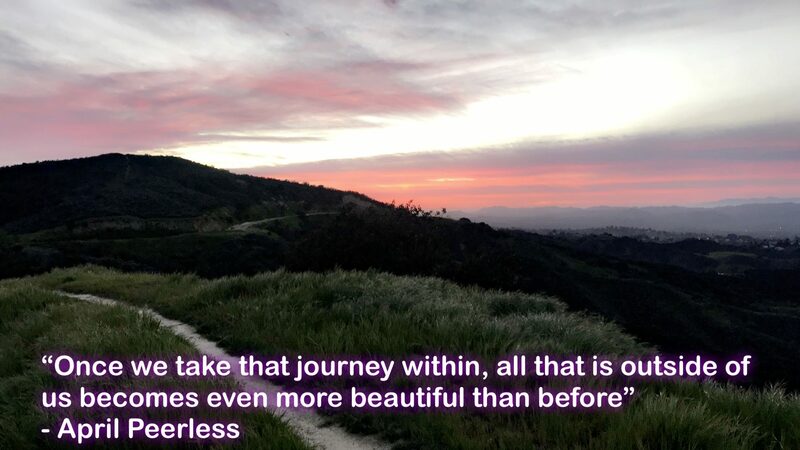 Beautiful Journey Recovery Center – Take the first step to change! Therapy helps individuals to identify the problem and address the symptoms by working through the layers of the past and what has been the root of the problems. Therapy is long lasting because you are developing coping skill to help you gain positive tools to address problems in the future. Through therapy you become more aware of what's making you feel sad, angry, anxious, frustrated etc, you learn to manage these feelings and take action to alleviate them for better quality of life.